This handy guide supports The Joint Commission mandate to use standard concentrations for medications. 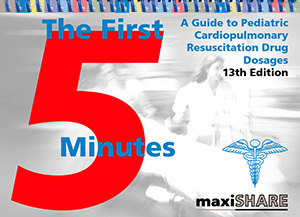 The 13th edition has the latest guidelines for pediatric resuscitation, lists correct dosages of common emergency medications, endotracheal and nasogastric tube sizes, defibrillation current, and much more. All dosages are calculated according to weight. 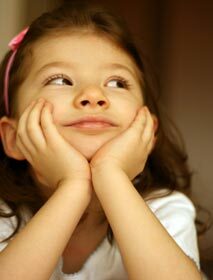 The book includes a new finger tool for estimating a child's weight. A new Special Considerations section has been added. It provides airway, breathing, circulation, disability, electrolytes, and neonatal information.